If you’re renting a flat and drilling a wall isn’t exactly what you can do without permission, you might want to think of using command hooks. 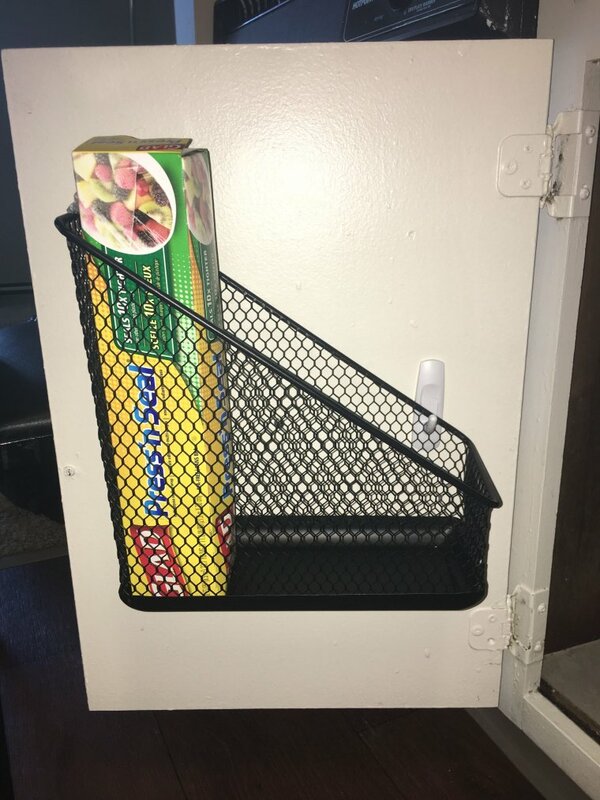 The adhesive hooks are cheap and you can find them anywhere. Most importantly, they’ll change your life. Now the design ideas you might have had will finally become possible. 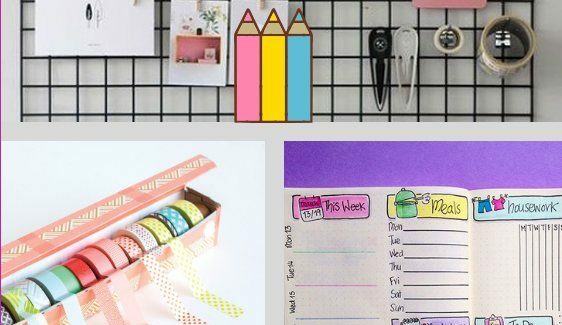 Also, you’ll be able to keep your home more organized and cozier. 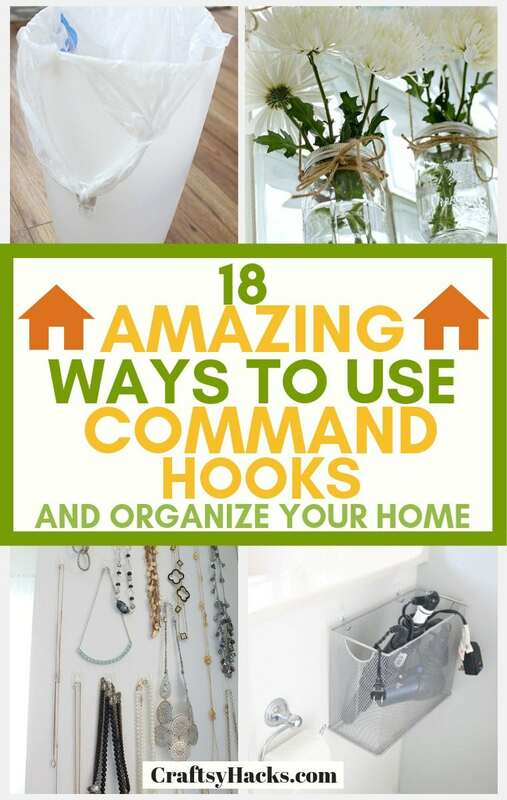 So, here are multiple ways to use command hooks that you might want to try. 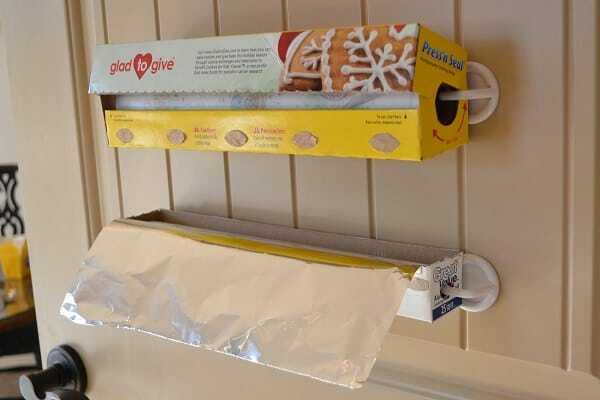 If the plastic wrap or baking foil constantly gets lost in the drawers, you might want to have it on your wall. If you hook these up, it’ll be much easier to wrap your food. When I was waitressing, we used to have a station just for wrapping food. So, it was so comfortable and saved us loads of time. Plastic wrap is so hard to deal with sometimes. So, if you hook up the box with command hooks, you’ll save yourself from a headache. Make your own book slings and store lighters books in there. This is a great idea for a baby room since it’ll bring in more colors to the room. You can hang these under the window or anywhere on the walls. Overall, a beautiful idea to increase storage space or make the room slightly more colorful. 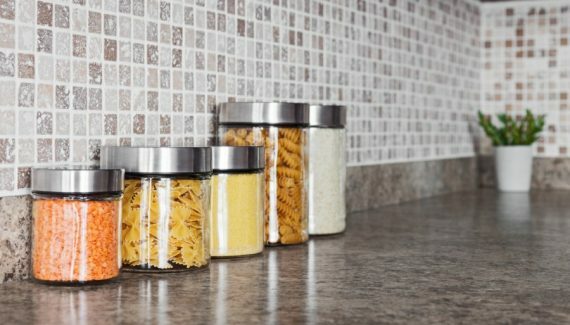 Have no space to keep your kitchen utensils organized? 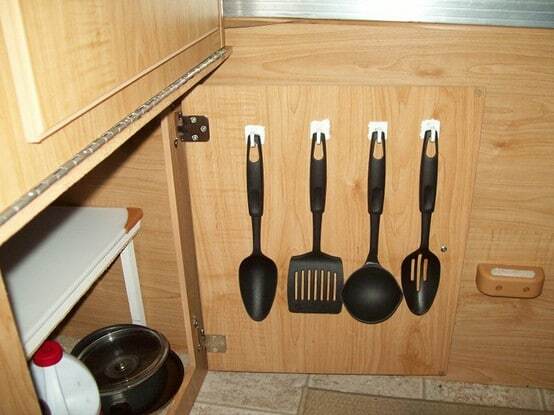 Use command hooks on the doors of the cabinets and find your utensils whenever you need them. Simple but cool idea. Also, you’ll be able to reach for them whenever you need to cook without too much trouble. 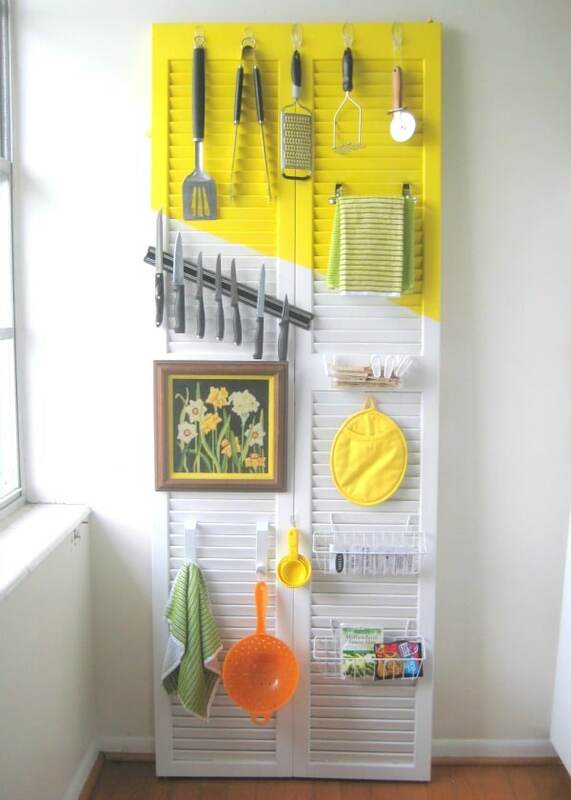 Another great thing about hanging the utensils there is that you don’t need to dry them. Just hang them wet and let them dry. Learn more on how to organize kitchen here. While not all of us have a TVs in the kitchen, you know how enjoyable it can be to watch a movie or two while cooking. Or your favorite show! So, if you have a tablet that’s no longer a problem. 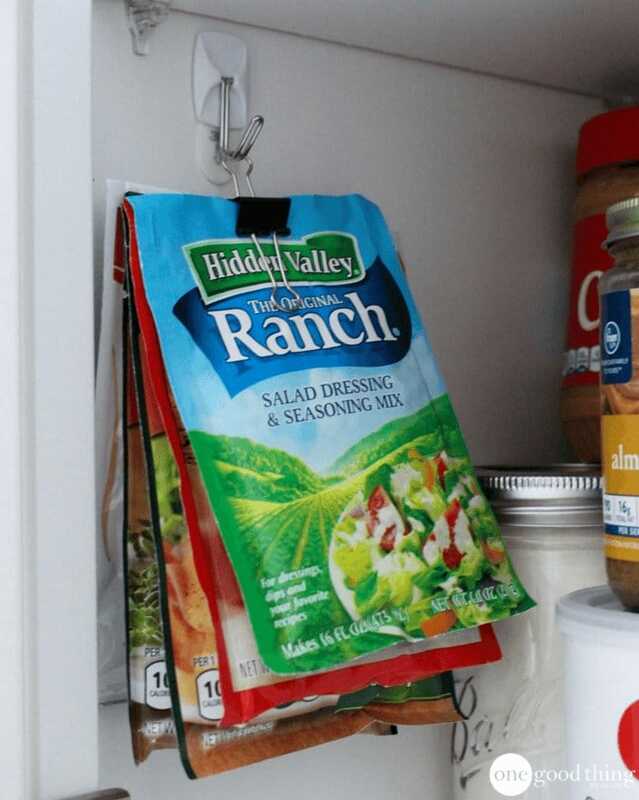 Use command hooks to attach it to your cabinets. 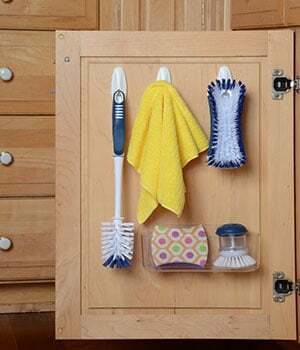 Having all your cleaning utensils, cloths and brushes under the sink can be super helpful. Especially if you need to quickly clean the sink or kitchen. Very simple idea but well worth the try! Here are more ideas on how to organize kitchen cabinets. 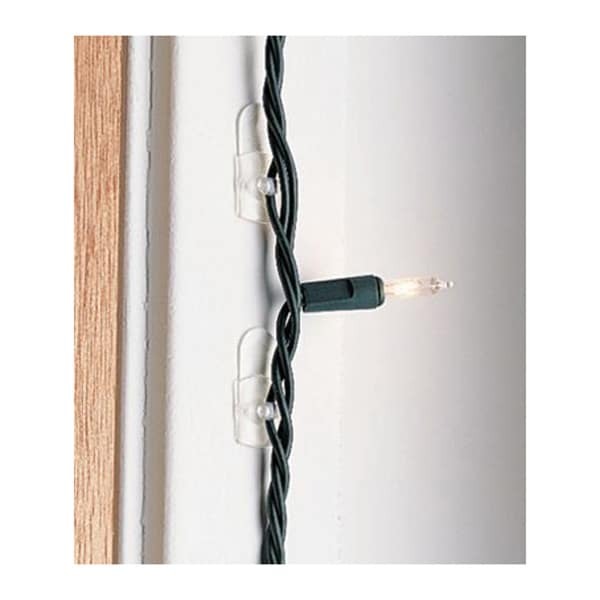 If you have the lights at home and would love to clip them on the walls. Perhaps you have a little project in mind just to make your room a little bit more cozy and bright. That‘s where command hooks come in very handy. Just attach them the walls or corners and put your lights through. Turn them on and enjoy the beauty. The truth is, command hooks are strong enough to hold your hand towels in the bathroom. 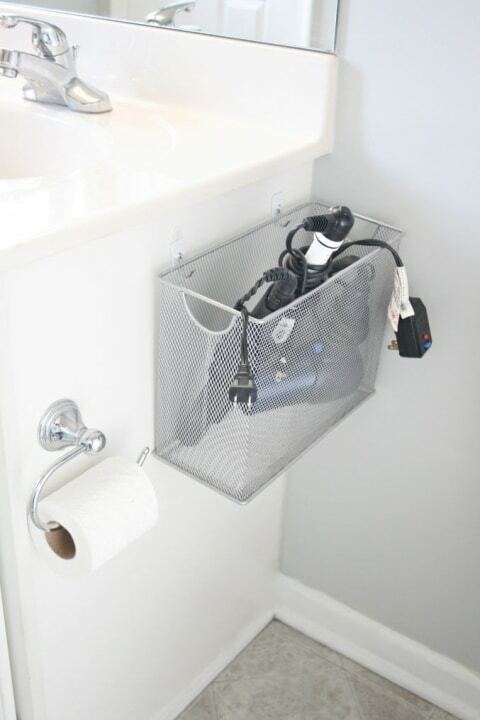 In fact, it‘s probably one of the easiest ways to store your towels! 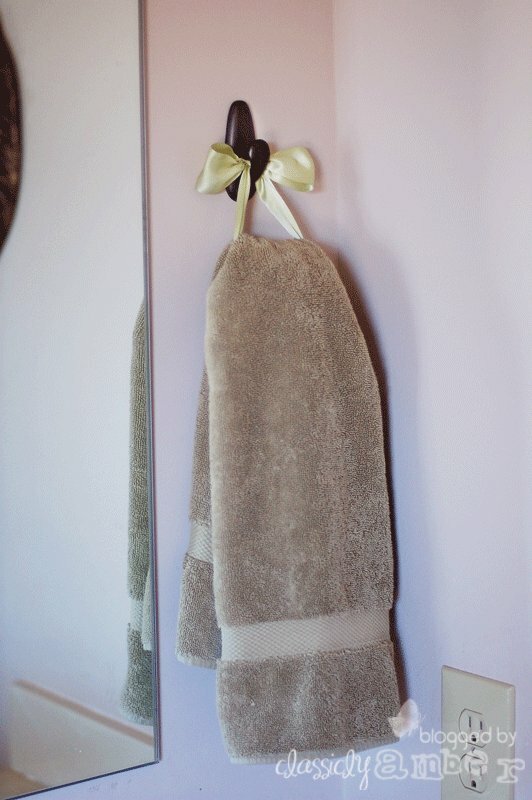 To give it a bit of an edge, use the ribbon to hang the towel. It‘ll look lovely and do the job! Keep on losing your necklaces? Or keep on finding them entangles whenever you leave them in your drawer or jewelry box? 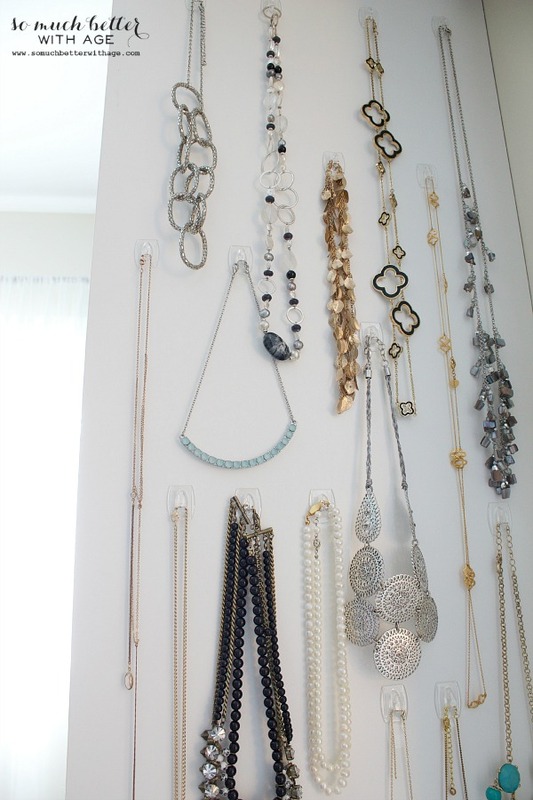 Use command hooks to design your wall and store your necklaces. Now, whenever you need to put them on before going out, you can just take them off and go! 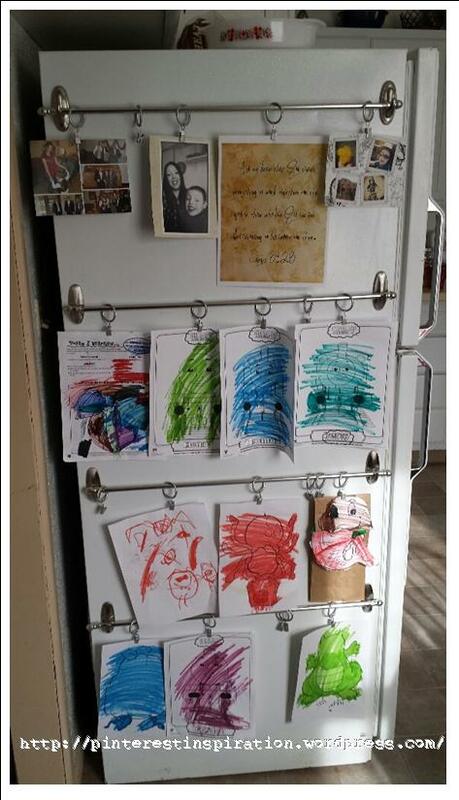 If you‘re searching for a way to display your kids‘ art or just pictures of your friends and the places you‘ve been, try this little idea. 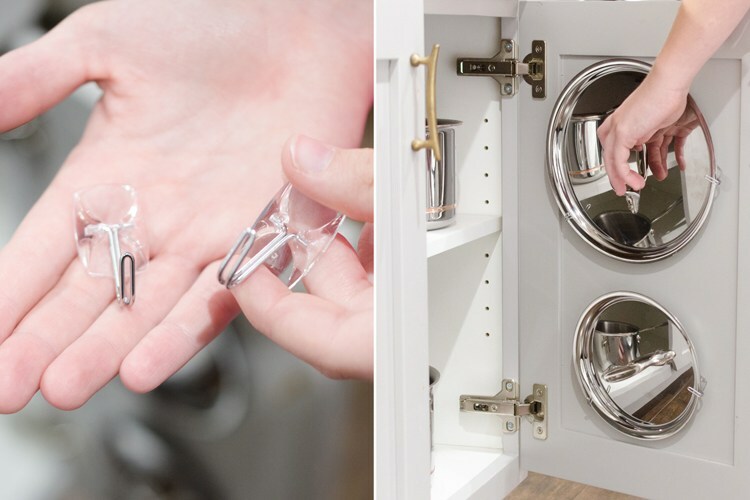 You‘ll need command hooks, cafe rods, and curtain hooks. Attach them to your fridge or wall and use curtain hooks to hang the art. Pictures work too! How many time have to put trash into your bin just to later realize that the bin bag got under the trash? So, you end up dealing with all the trash that‘s not even in the bag. To avoid that, you can use a little command hook. 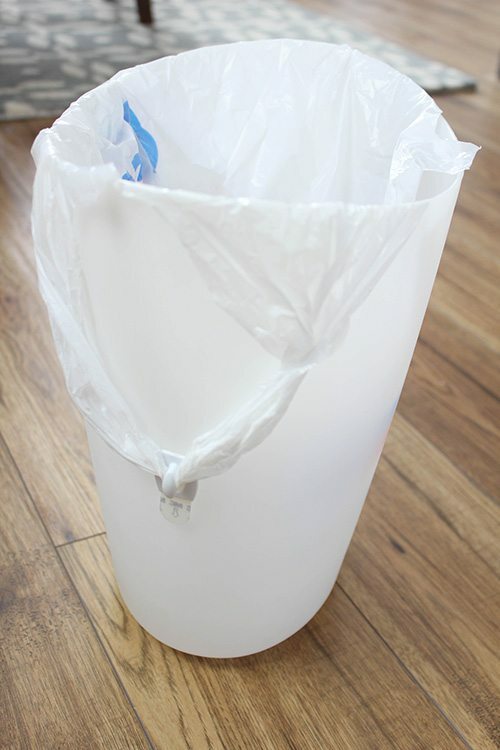 Just attach to the bin and make a hole in the bag. Afterward, make sure you hook one end of the bag. You won‘t need to deal with the trash any longer! Some of the flats come with bare windows and no way to hang curtains. If you‘re renting a flat and you cannot really drill holes in the walls just like that, then you‘ll love this hack. 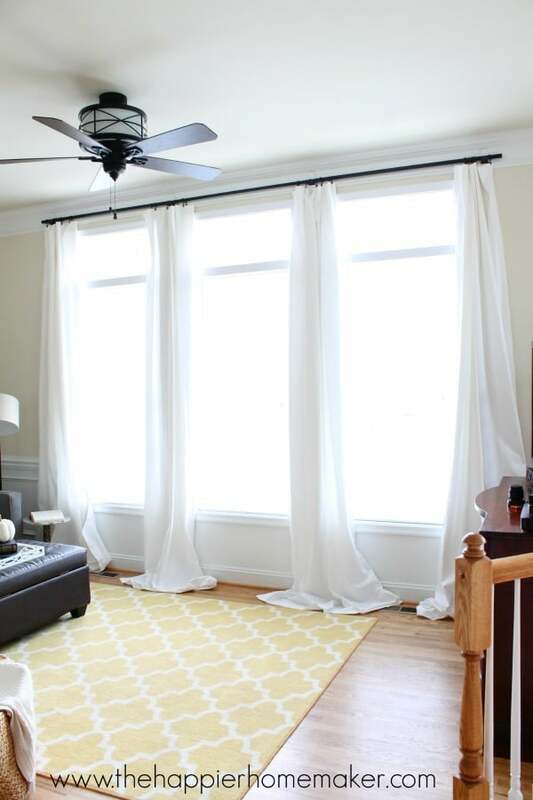 Simply attach a few command hooks to the wall, get a light rod, curtain hooks and curtains. You probably know how to do the rest. 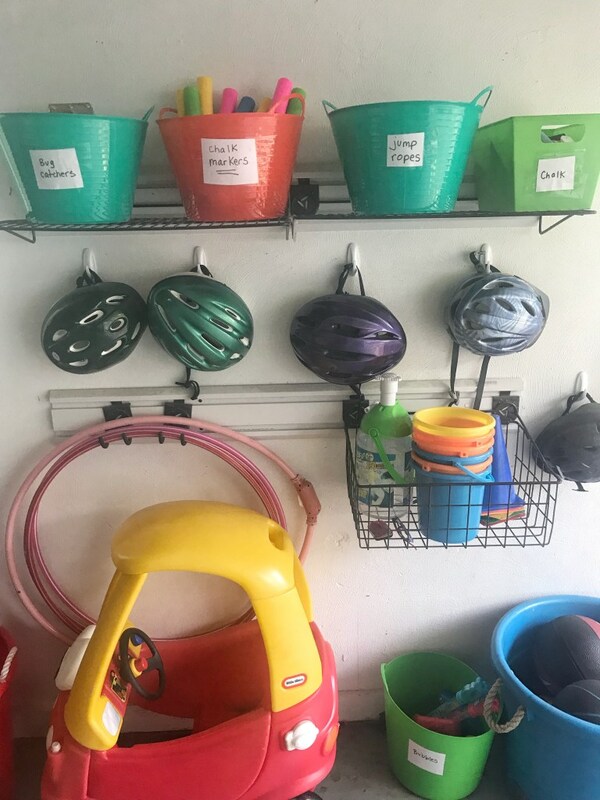 A garage is simply one of those places that gets messy no matter what. That‘s where command hooks will truly save you. You can attach them to the walls and hang helmets, cables and other light things. Much better than having them on the floor! If you have your seasoning packets laying around and have no idea what to do with these, try this little trick. Stack up all the packets and clip them together. Afterward, just hang them on a command hook, and feel free to use them whenever you‘re cooking. Simple but effective. Have a door that you no longer use? Color it and transform it into a beautiful kitchen piece. Use command hooks to hang whatever you need on it and enjoy having something truly special in your kitchen. It’s just one of those things that all your guests will remember. Also, it offers a nice way to recycle the items you already have. And have fun with making something on your own! 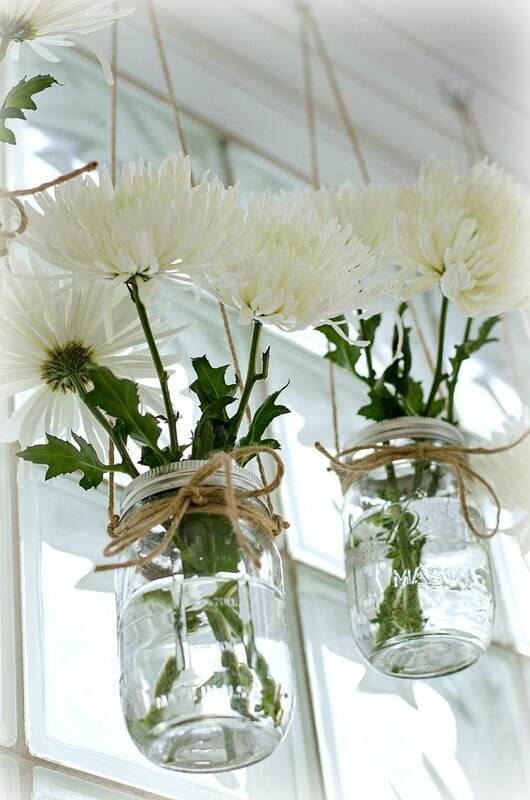 A few mason jars and a couple of fake flowers can truly transform your room. I’ve found this idea online and thought that it was absolutely lovely! Command hooks are really the key here. All you have to do is get some rope, tie it around the jars and hang each of them. Afterward, just add a few fake flowers to each jar and enjoy the view! If drying your hair in the morning is nothing new to you, then try this little hack. Attach command hooks to the side of the sink. Hang a light basket and store hair straighteners, dryers and everything else electric in the basket. Now whenever you need to take care of your hair, just take it out and get the job done. If you love having food trays at home and often serve food with these, you’ll know that they’re not easy to store. Most often they just fall down or don’t fit into the cabinets at all. Well, here is a brand-new way to store them. 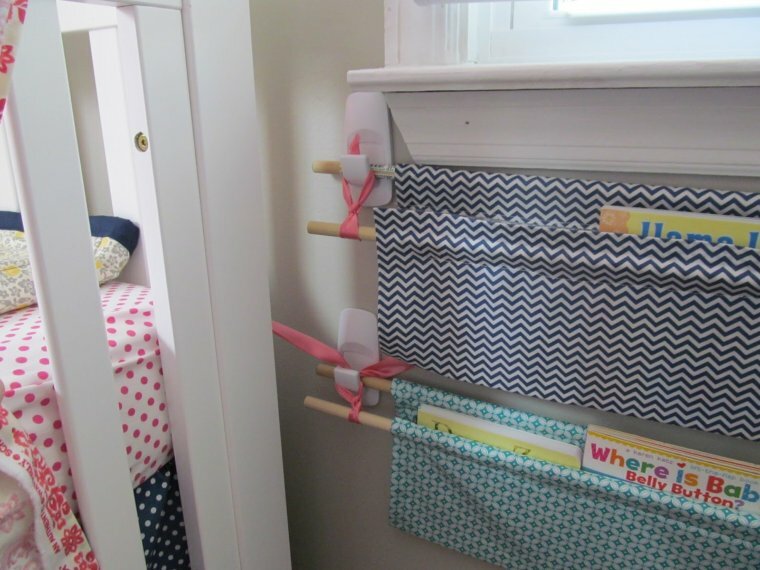 Attach the hooks to the cabinet door and use them to secure the trays. 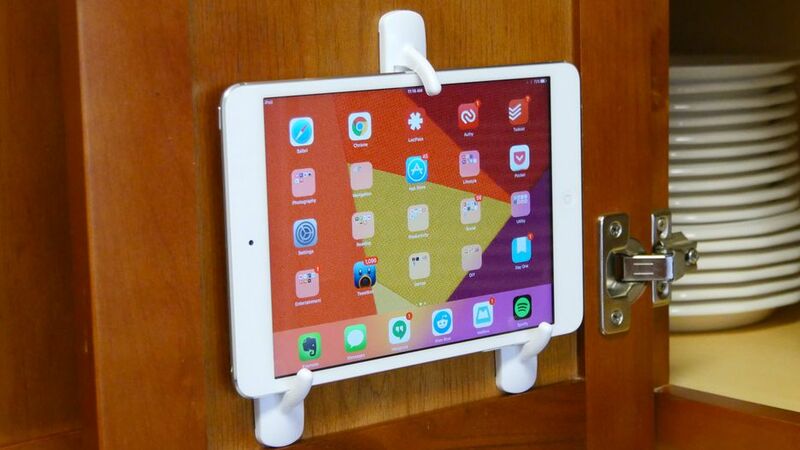 Get a file holder a few command hooks and attach it to the cabinet door. Now you’ll have some space to store baking paper, foil, cloths and other kitchen essentials. That’s a very simple yet worth stealing the idea! It’s especially great if you don’t have that much of the storage space in your kitchen. I hope you’ve enjoyed some of these command hook hacks. 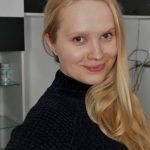 Let me know if you try any of them!